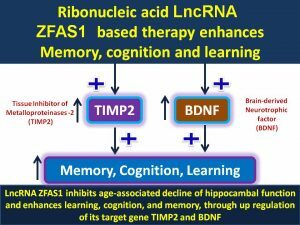 This study suggests, for the first time, LncRNA ZFAS1 may aid in the improvement of learning, memory, and cognition. 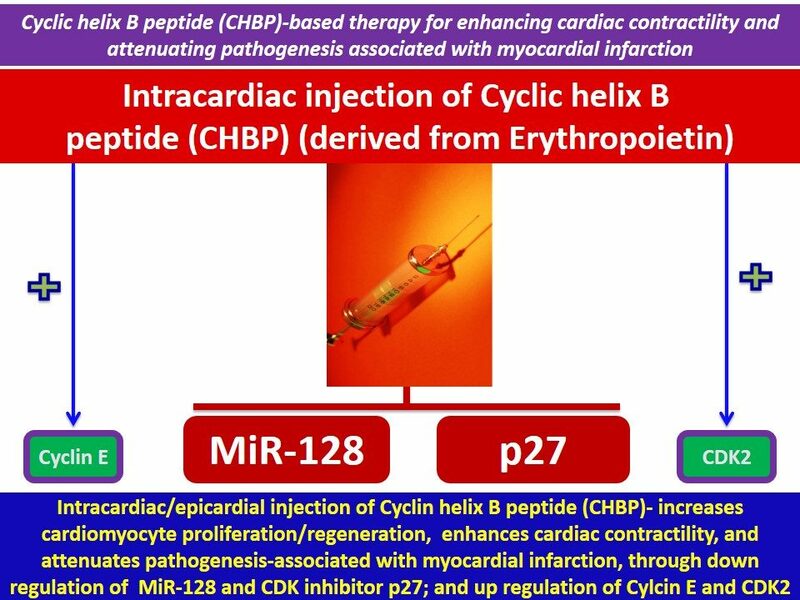 LncRNA ZFAS1, by increasing the expression of its target genes, may increase the levels of TIMP2. 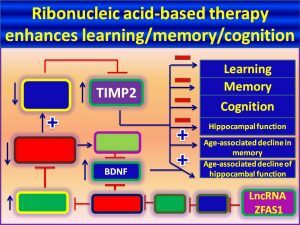 Thereby, it may: (1) increase the expression of genes that promote learning and memory; (2) cognition and learning; (3) improve spatial memory; and (4) promote hippocampal function (fig.1). 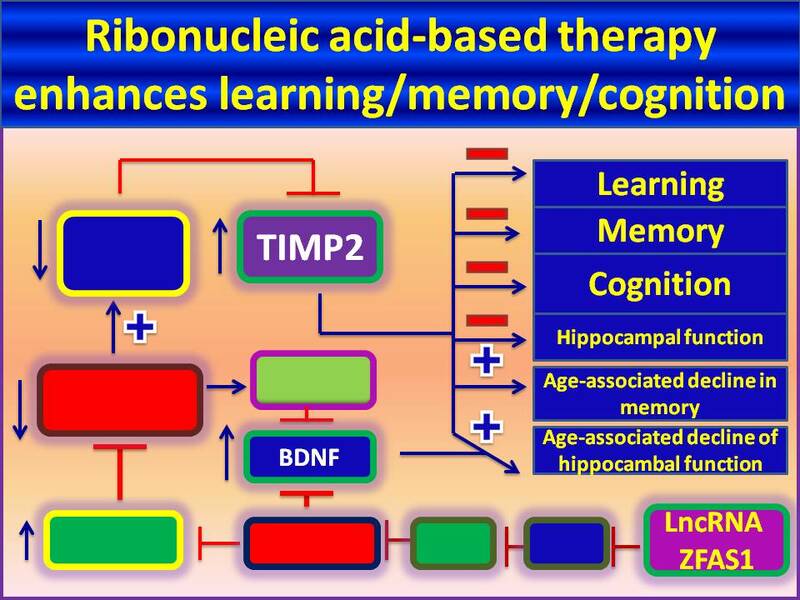 Thus, pharmacological formulations encompassing “LncRNA ZFAS1 or its activators, either alone or in combination with other drugs,“ may be used to suppress the age-associated overall physiological decline of hippocampal function and improve cognition and memory (fig.2). 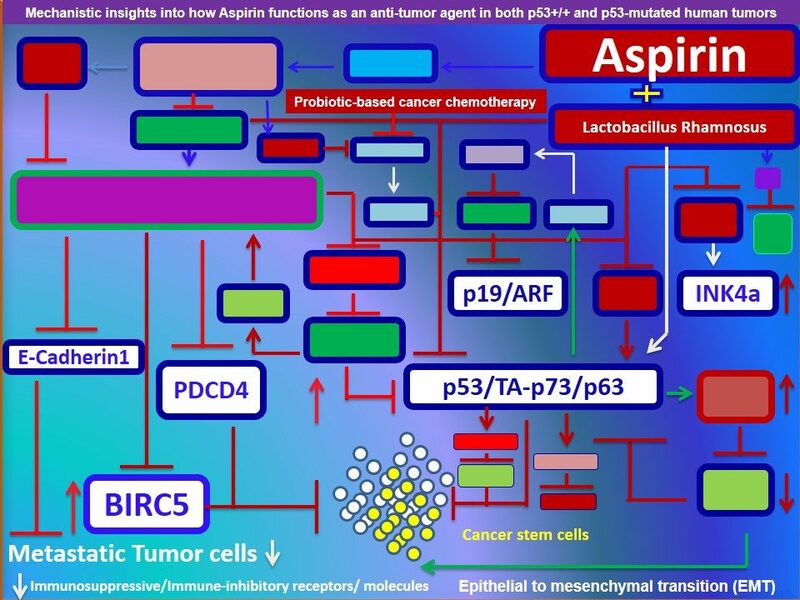 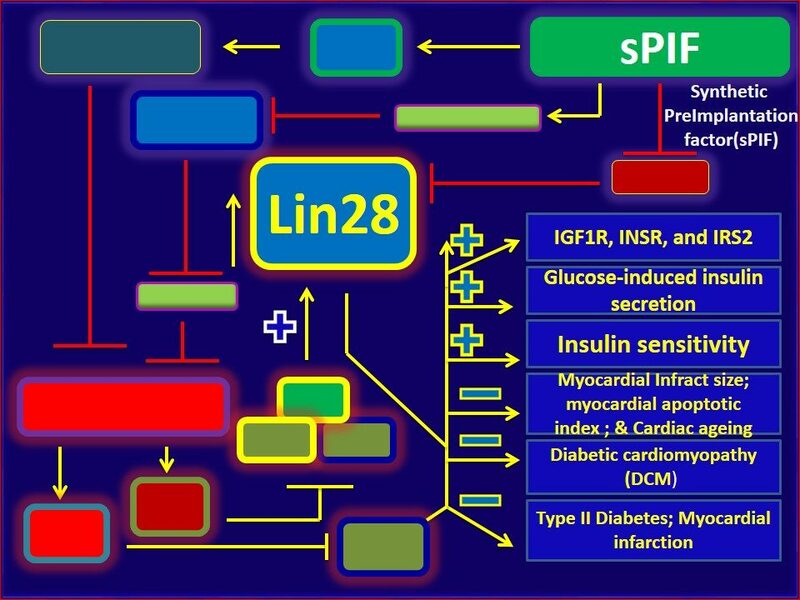 Undisclosed mechanistic information: How does LncRNA ZFAS1 increase the levels of TIMP2?